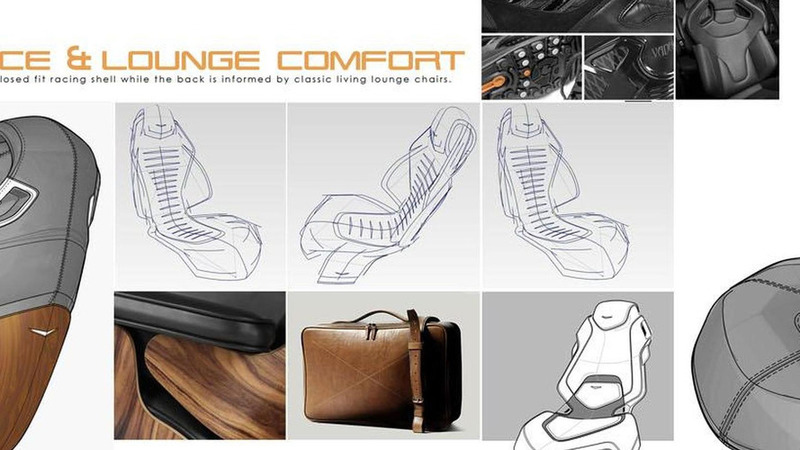 ... for a car they can't actually buy. 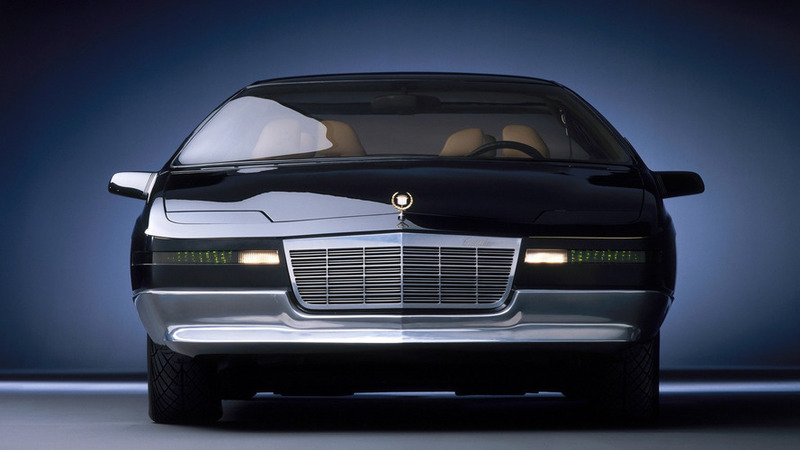 Billed by Cadillac as being a “rolling laboratory,” the 1988 Voyage was an interesting concept packed with a lot of technology matched by a sleek and futuristic design. 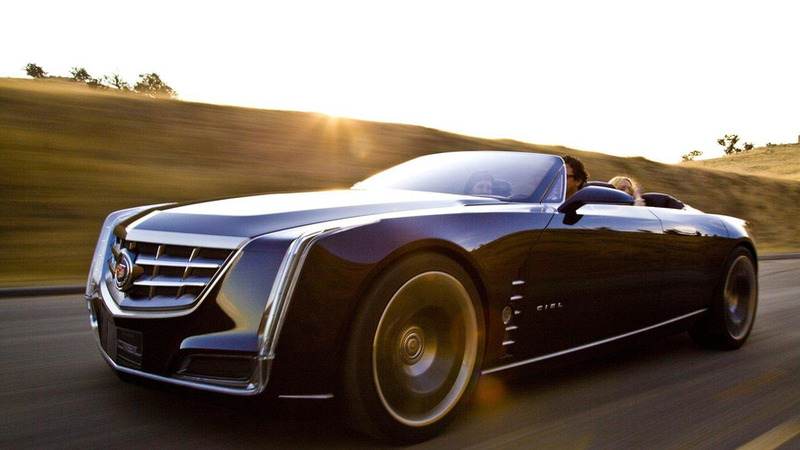 Cadillac and Entourage creator Doug Ellin have teamed up to create a new promotional video that stars the Ciel concept. 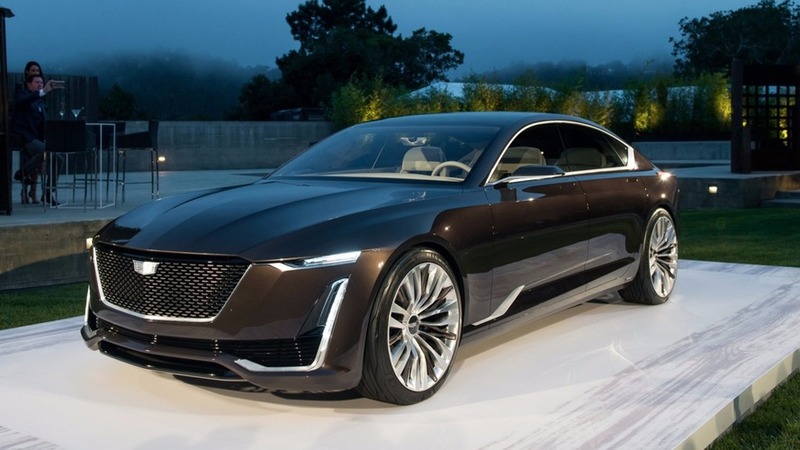 Cadillac has officially unveiled the Elmiraj Concept which explores a possible range-topping model.